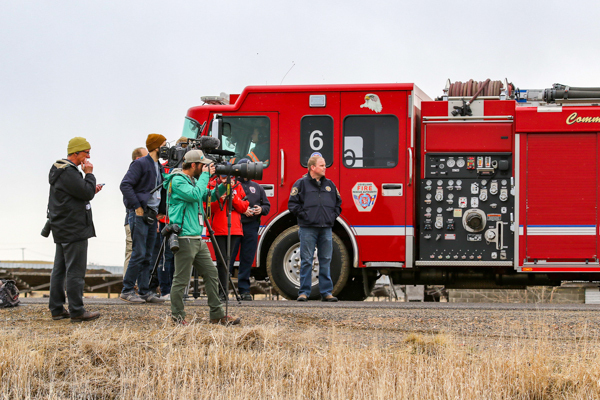 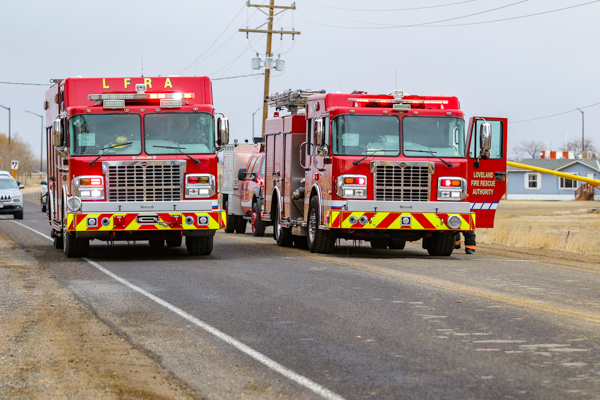 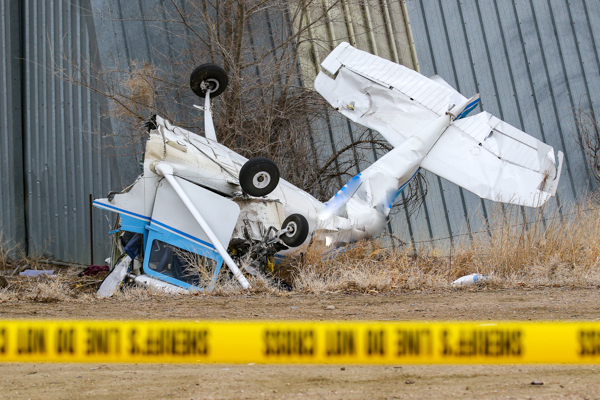 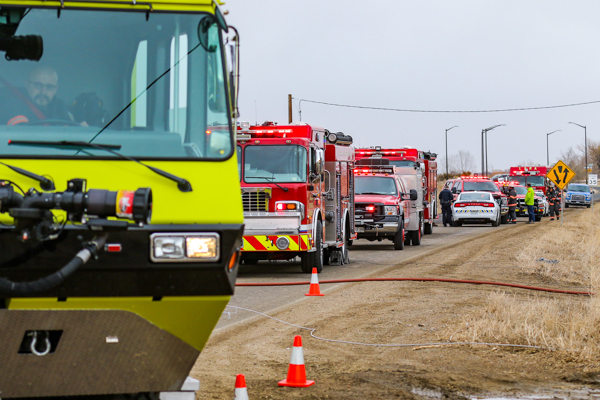 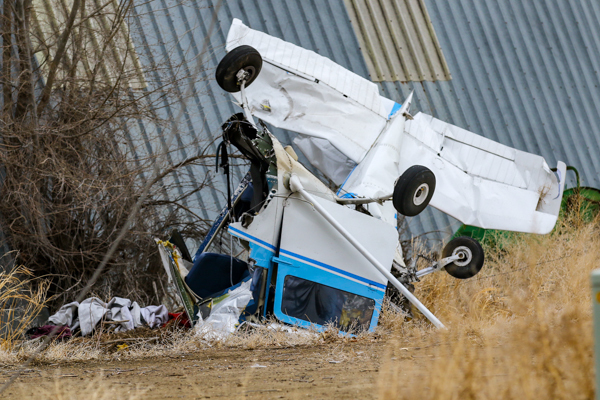 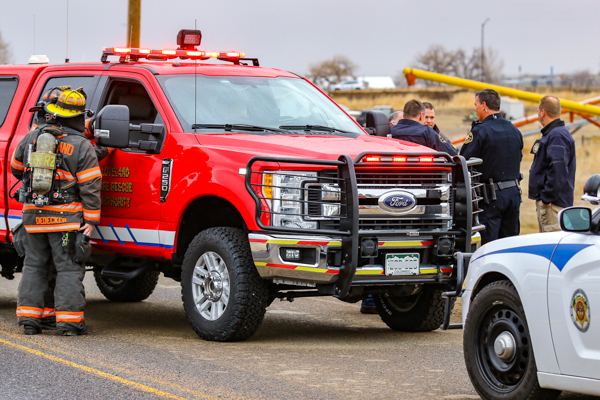 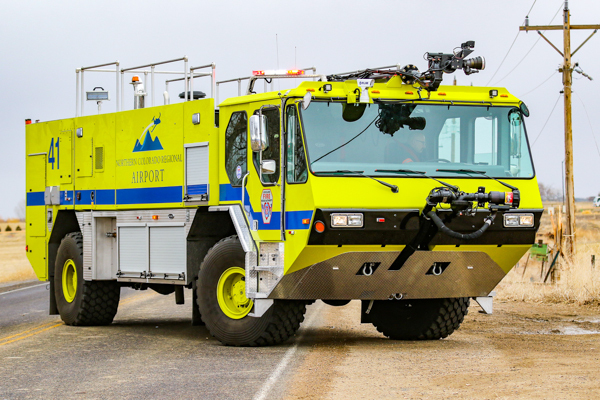 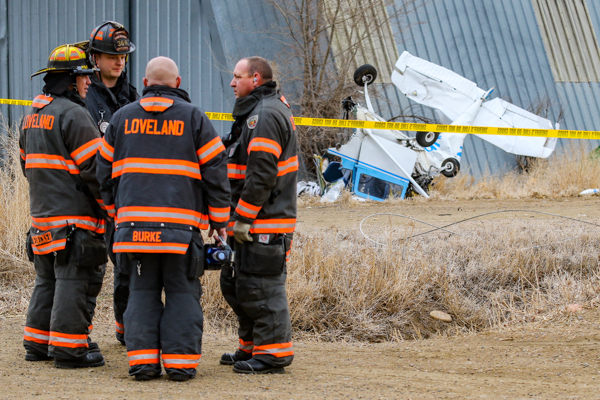 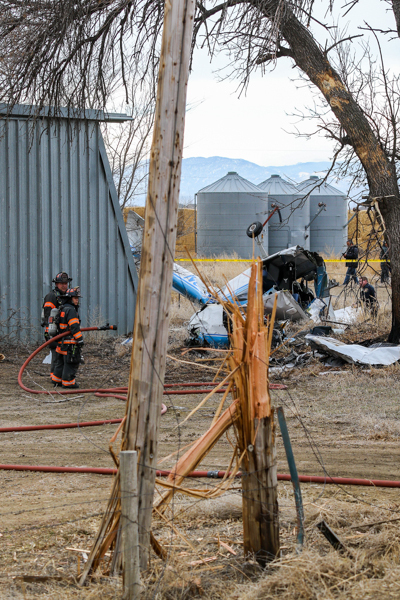 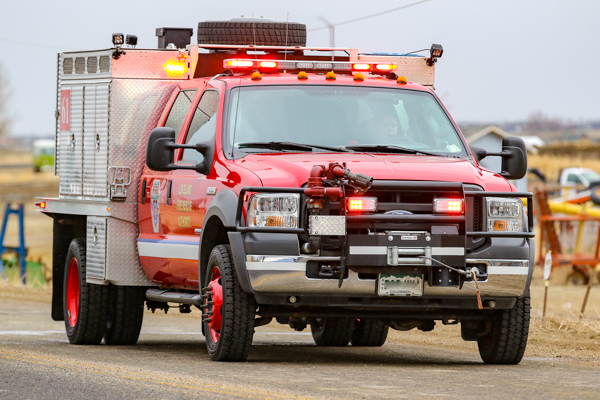 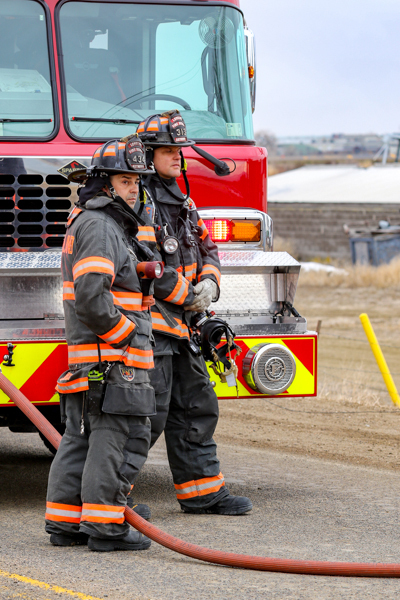 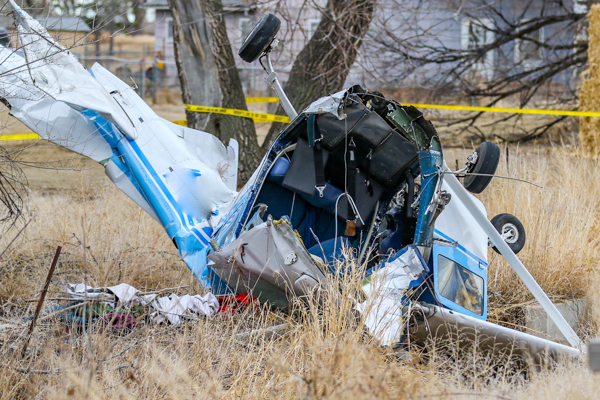 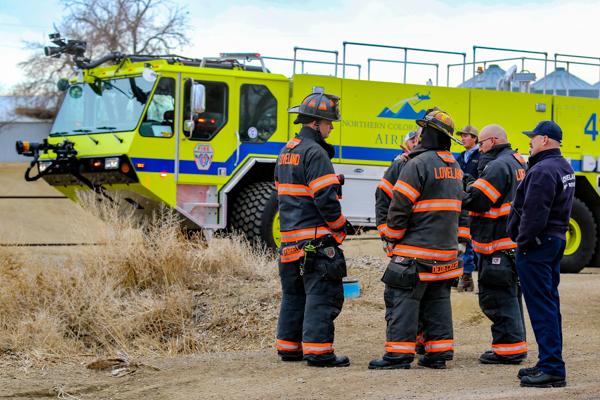 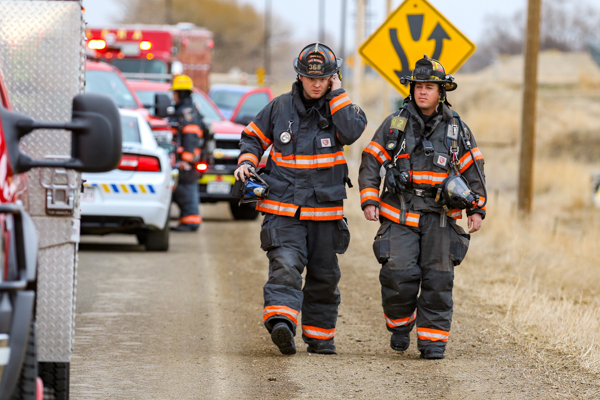 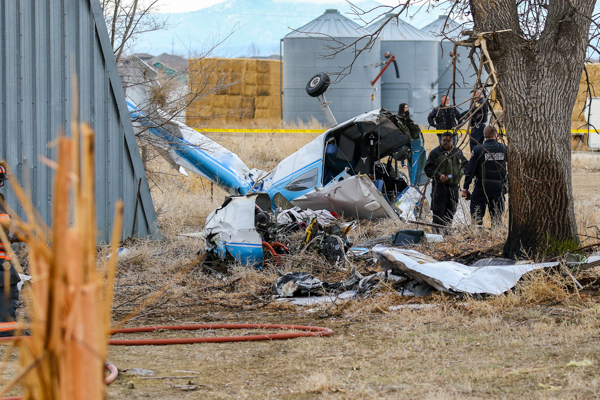 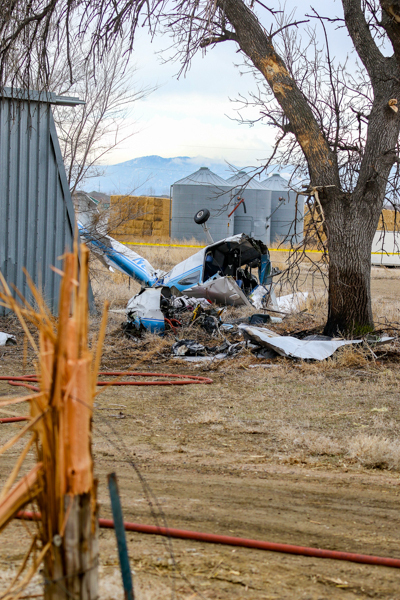 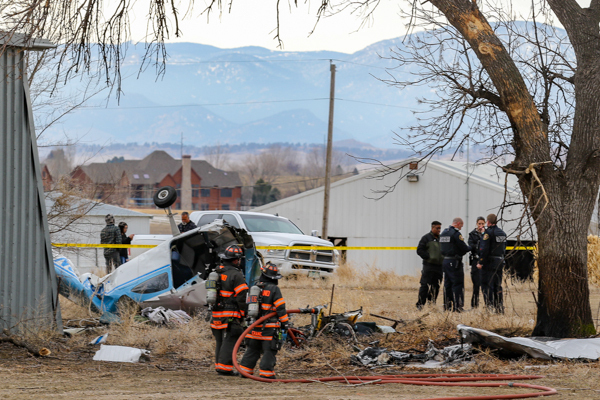 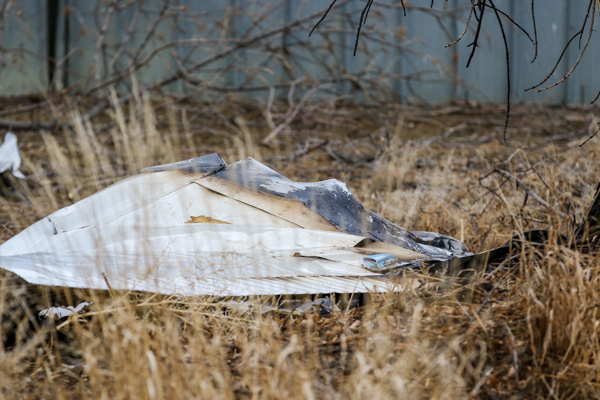 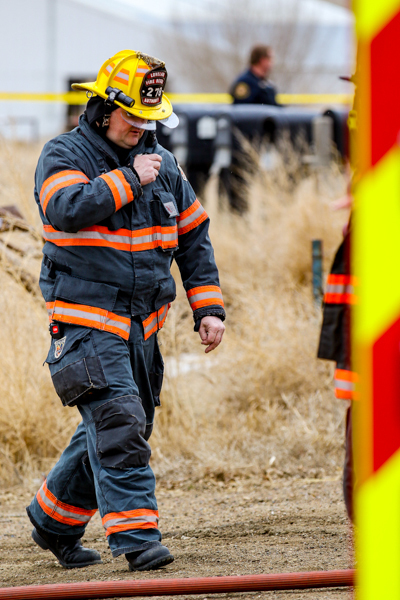 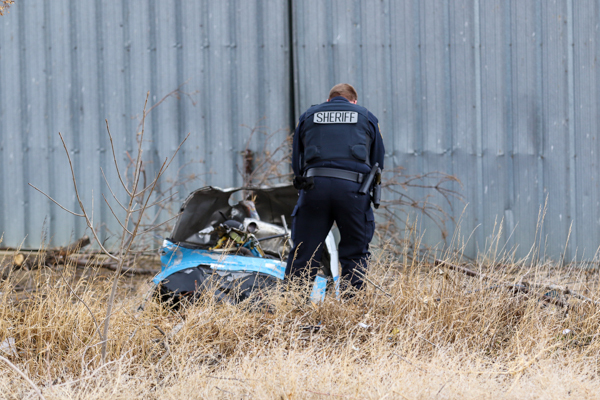 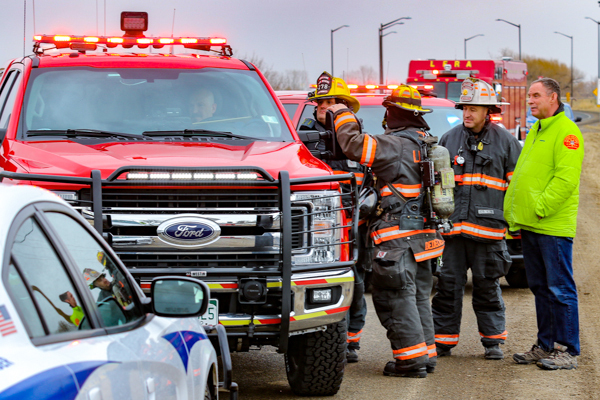 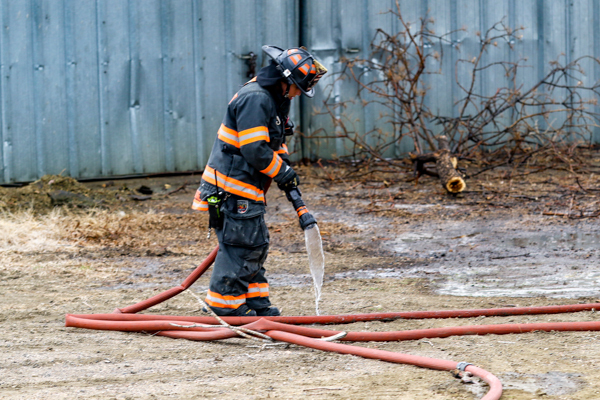 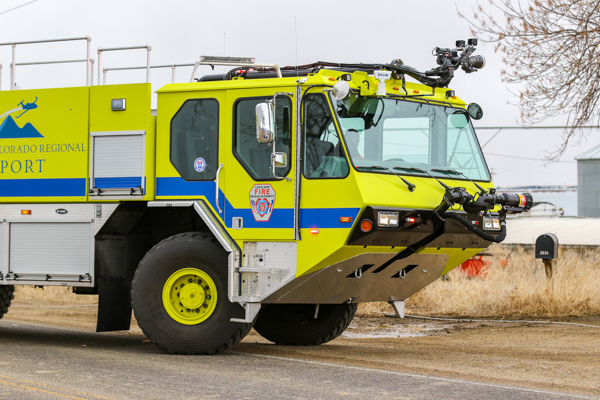 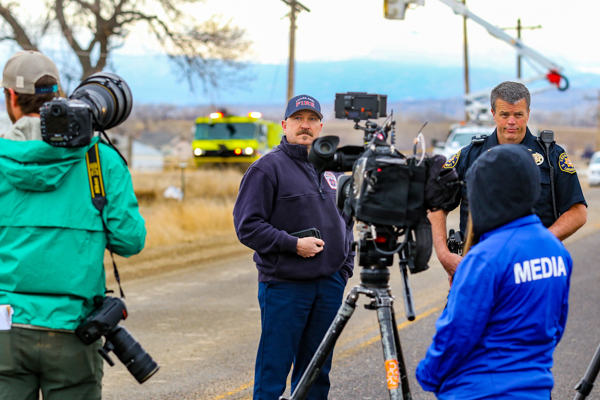 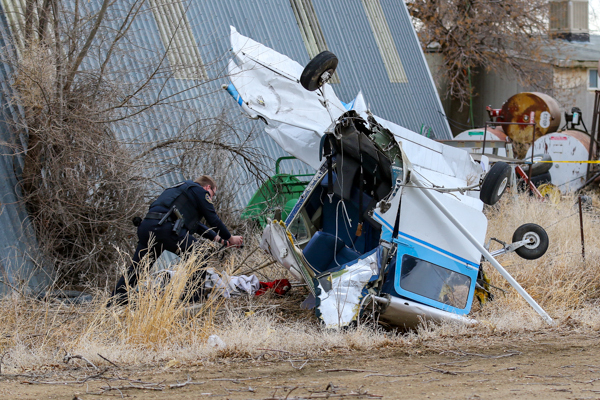 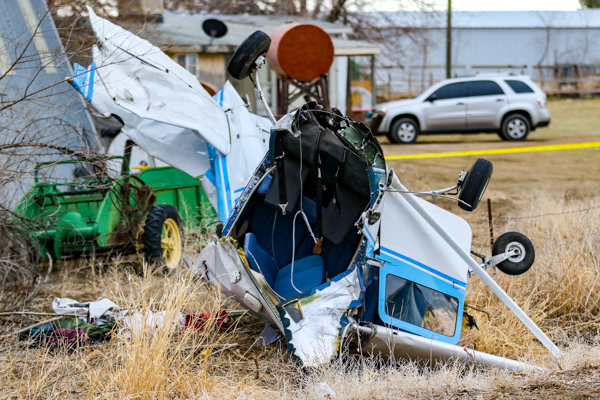 At 10:45 on March 23rd, 2019 Loveland Fire Rescue Authority was dispatched out from Loveland Emergency Communications Center (LECC) to an airplane crash in the area of East County Rd. 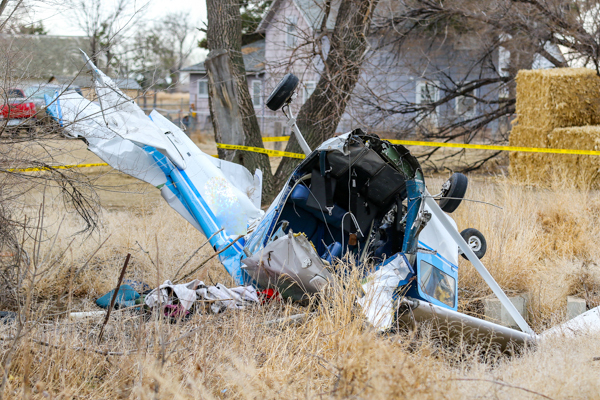 30 and Boyd Lake Ave. west of the Northern Colorado Regional Airport in unincorporated Larimer County. 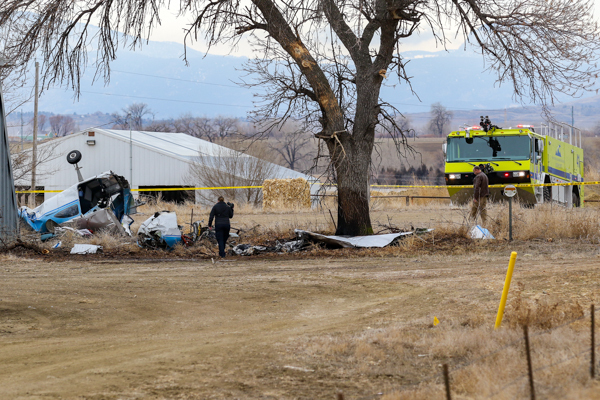 Thompson Valley Paramedic 329 arrived to a small plane down and on fire south off East Larimer County Road 30 in between Boyd Lake Ave. and Clearwater Drive. 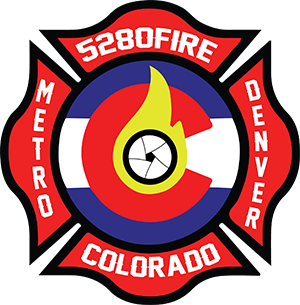 329 reported wires down and started patient care on scene. 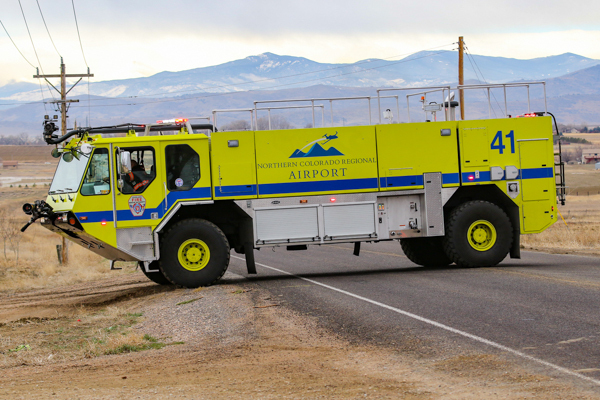 Battalion 1 arrived with heavy damage from the plane and fire from the wing, and assigned Poudre Engine 14 to assist 329 with medical. 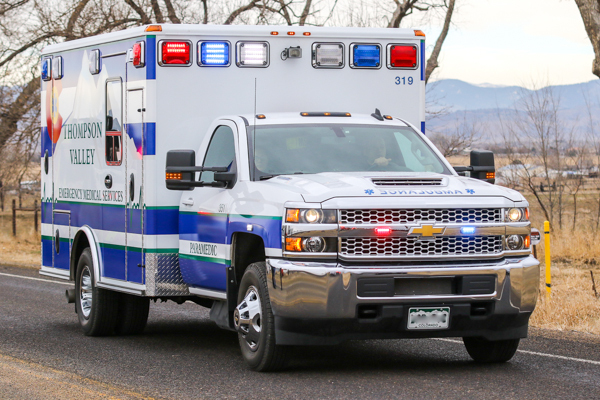 Crews got control of the fire and two green patients were transported by Paramedic 311 and one yellow by Paramedic 361 to a local hospital. 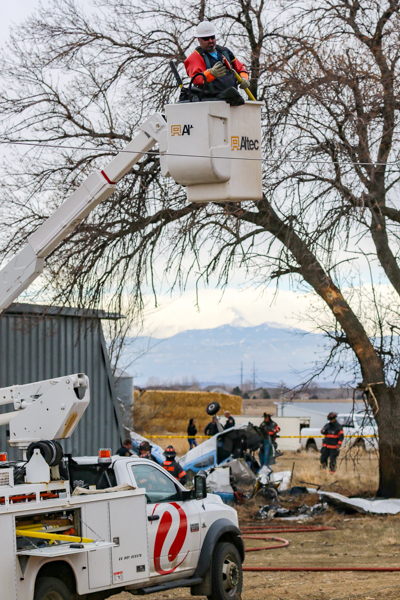 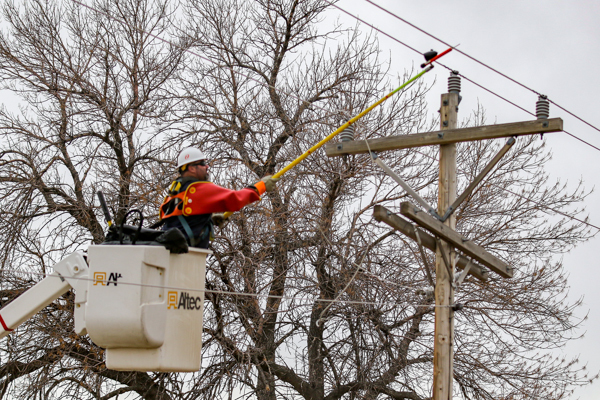 Xcel energy arrived on scene with the down power lines and crews worked overhaul and investigation for several hours.